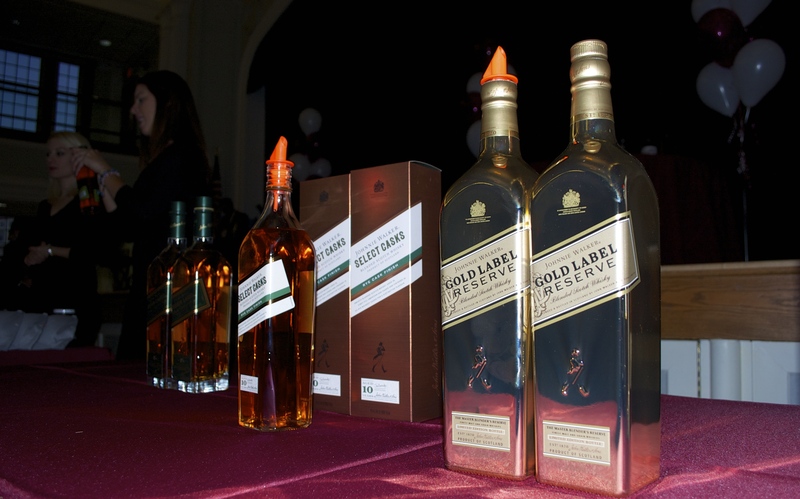 4/ Full to the brim of delicious whiskeys to try – all courtesy of Maximum Beverage! I love whiskey. Love it, love it, love it. Complimenting the whiskeys were many small bites from Highland Park Market – cool little things like brie in pastry, beef wellingtons, and a friggin’ macaroni and cheese bar. Hello, yes please, and thank you. 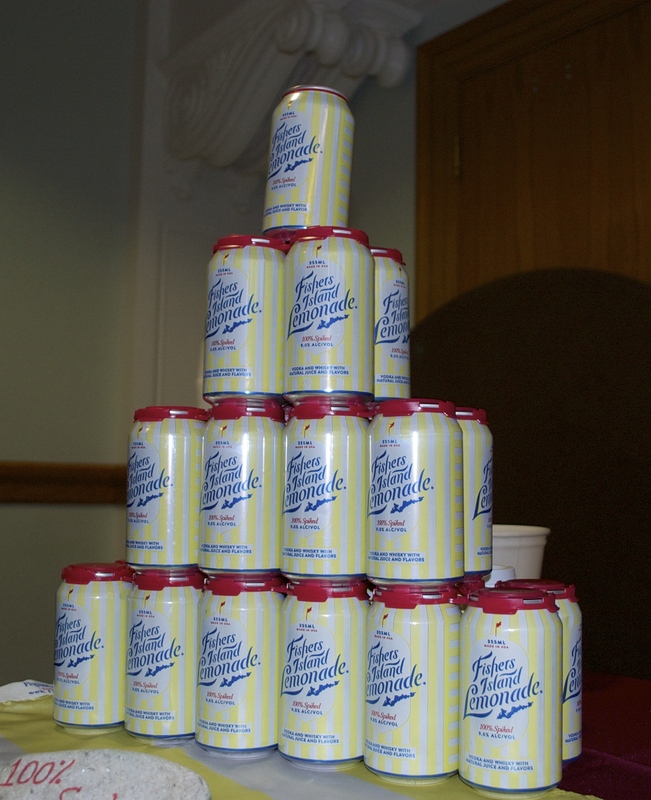 They also had Fischers Island Lemonade – another one of my go-tos for the summer. 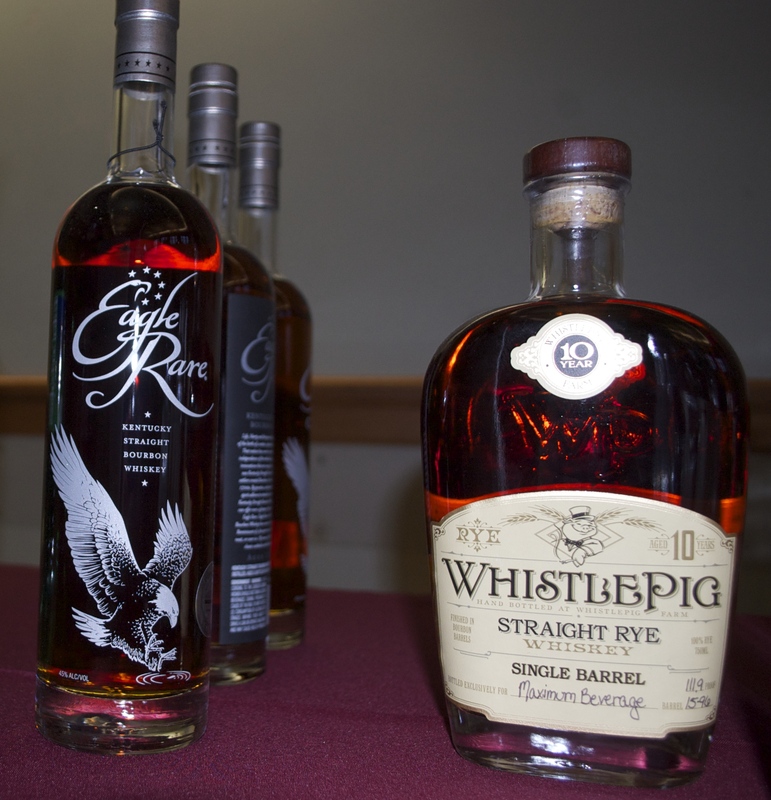 Here are some notes from the whiskeys I sampled and thought were particularly noteworthy, and below that, please enjoy some lovely photos taken by my very talented photographer buddy, Kerri Provost. 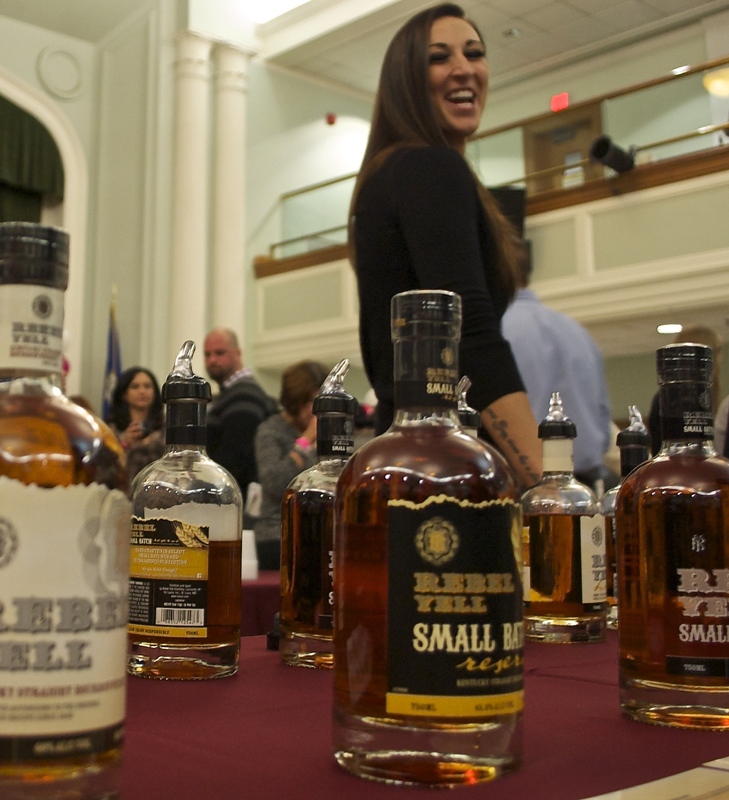 Thank you to the Weha Whiskey Festival for inviting both myself and Kerri to attend. We had a truly excellent time. 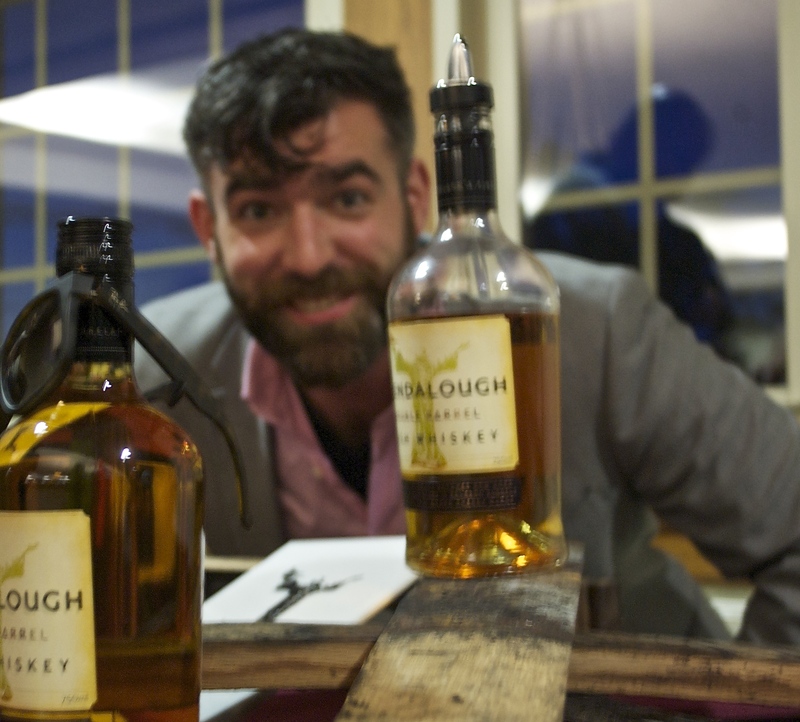 Glendalough Distillery – a delightful light, bright Irish brand rep – and a whiskey to match. The taste is crisp with a tangy bite and just enough caramel to finish it off. I sampled the single barrel and was impressed by how much of a punch this young whiskey packed. Good for sipping and good for mixing too – I would love to try it in a very dry manhattan. Rebel Yell Bourbon – now we are talking classic. Classic Kentucky bourbon. Malty, smooth, and deep and mysterious. Dive into this nose first and surface just long enough to enjoy the Billy Idol song which, I am sure, you thought of when you read “Rebel Yell,” and if not you’re thinking about it now, and you’re welcome. Woodford Reserve Double Barrel – ahhh, this is one of my personal go tos. 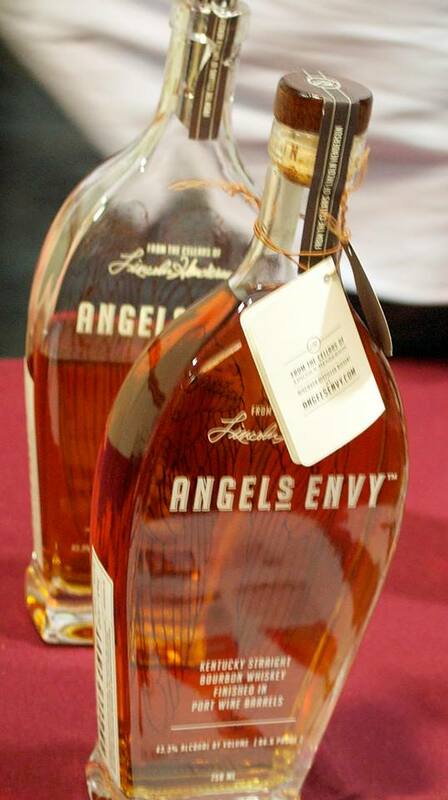 The Double Oaked version contains smoke, essence, a nice tangy heat and is perfect for sipping. You could put this in a cocktail, but if you did, it would have to be one that enhanced versus masked the smokey notes and deep flavor profiles. I would love to hear from my mixologist friends on what they would recommend for this particular blend. Hudson Valley Whiskey Baby Bourbon – Hudson Valley is actually home to me in a ways – that’s where my Dad grew up and I still have family out there. So, I am very excited to visit the distillery with my Uncle Gregory in early December, to further explore the flavor profiles they offer. The ‘baby bourbon’ was, well, a baby. It’s got a young feel about it, a freshness, a little sweet, a little bite. Again, a great whiskey for a cocktail. Bruichladdach Scotch Whiskey – Oh scotch. Scotchy Scotch Scotch. Good enough for Ron Burgundy, yet I still struggle with you. I know I need to develop my palate to appreciate the honey, the malt, that rare singular bite of a very good scotch. And I will. And the Bruichladdach was an excellent starting off point. I’ll keep at it, I promise Scotch. Next year, when we meet again, I’ll be ready for you. As mentioned before, all photo credits below to Kerri Provost. 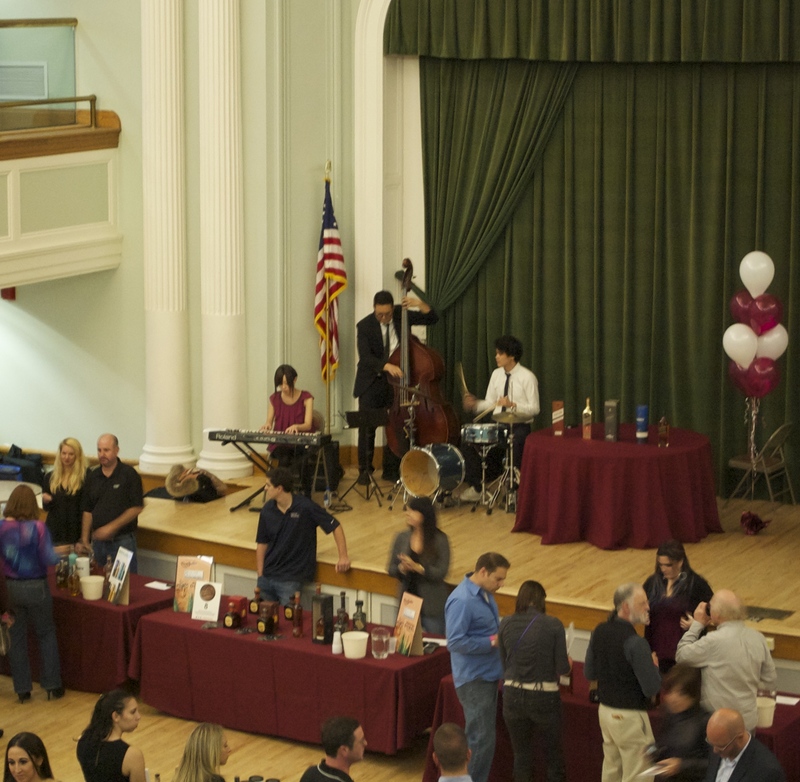 And all hats off to the Weha Whiskey Festival for such a spectacular and nuanced tasting event! 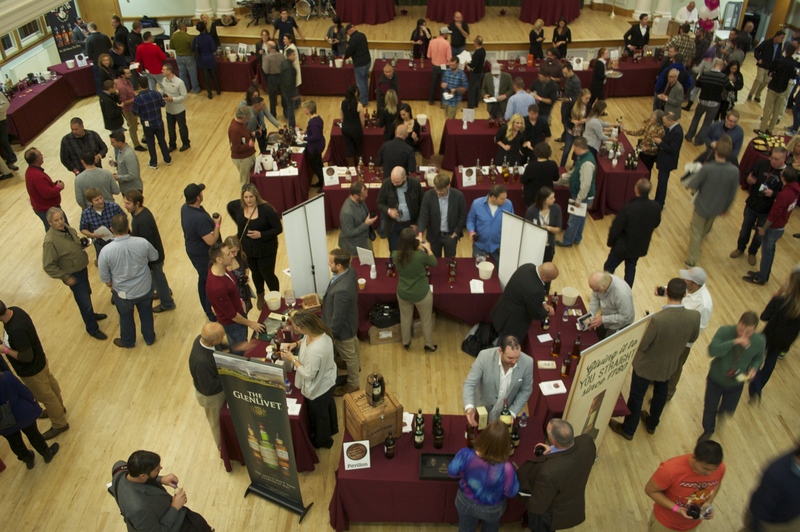 Posted on October 26, 2015 October 26, 2015 by twittikatPosted in Camp Courant, Out and About, Weha, Weha Whiskey FestivalTagged Camp Courant, Maximum Beverage, Weha Whiskey Festival. 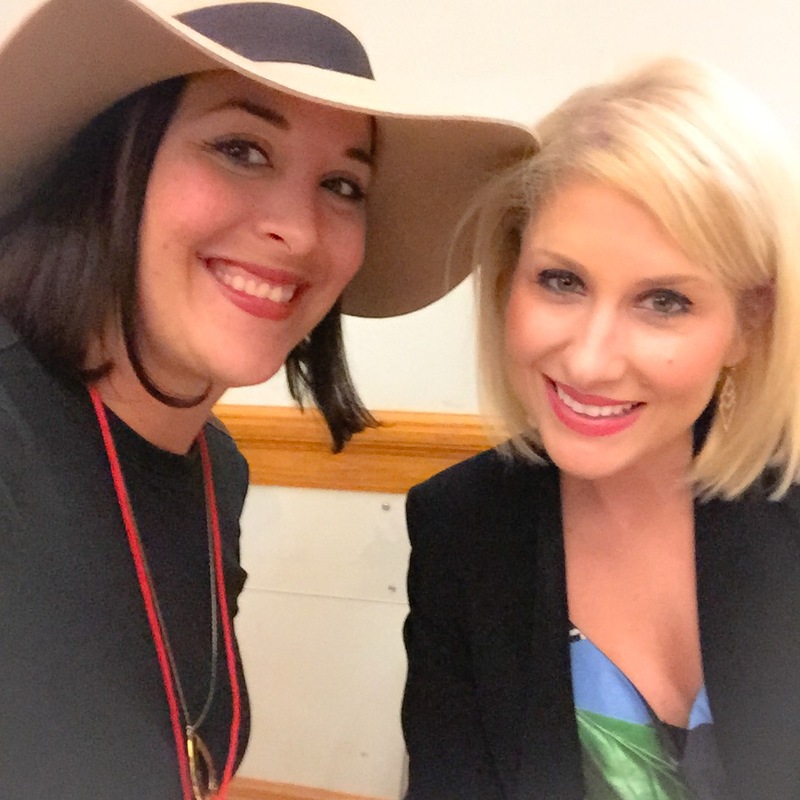 Previous Previous post: A recap of Hartford Fashion Week + a look forward to the #WehaWhiskey Festival!